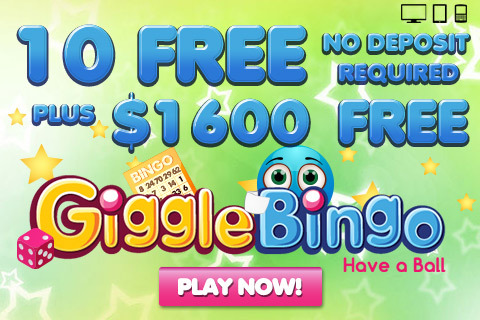 Online Bingo is a very popular lotto type game where numbered balls are drawn and players cross those numbers off on their Bingo cards. In order to play bingo you need to be 18 years or older or if you have reached the legal age of maturity in your jurisdiction. First players need to buy their Bingo cards, each with the word B-I-N-G-O written across the top of it and under that there are 5 numbered rows across and 5 numbered columns down that correspond with the word B-I-N-G-O. The objective of the game is to complete a certain Bingo pattern before any other player. The person who calls out the numbers is known as the caller. The numbers are announced quickly so players must pay attention so they can mark the numbers off on their cards. When players receive bonus money it cannot be withdrawn and real money will always be used before bonus money. Bonus money can only be used to buy bingo cards. When it comes to chatting online, keep it clean and friendly and always respect your chat masters. If there is more than one winner in a bingo game, the jackpot or prize will be shared equally among the winners. Before you play online bingo read "how to play bingo" to understand the basics of the game, afterwords you can start playing. Bingo - What do you really know?